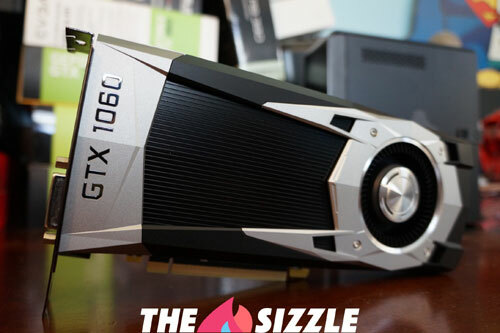 Daily tech newsletter The Sizzle is giving away an Nvidia GTX1060 graphics card to a lucky OCAU forum member that signs up for a two-week free trial. The newsletter is written by forum member decryption, who covers important tech news with an Aussie slant every weekday. To enter the competition, simply visit The Sizzle's website, pop in your name, email address and the game you'd most like to play on the GTX1060 if you win. The full terms and conditions are on competition page. Good luck! click for the competition page!